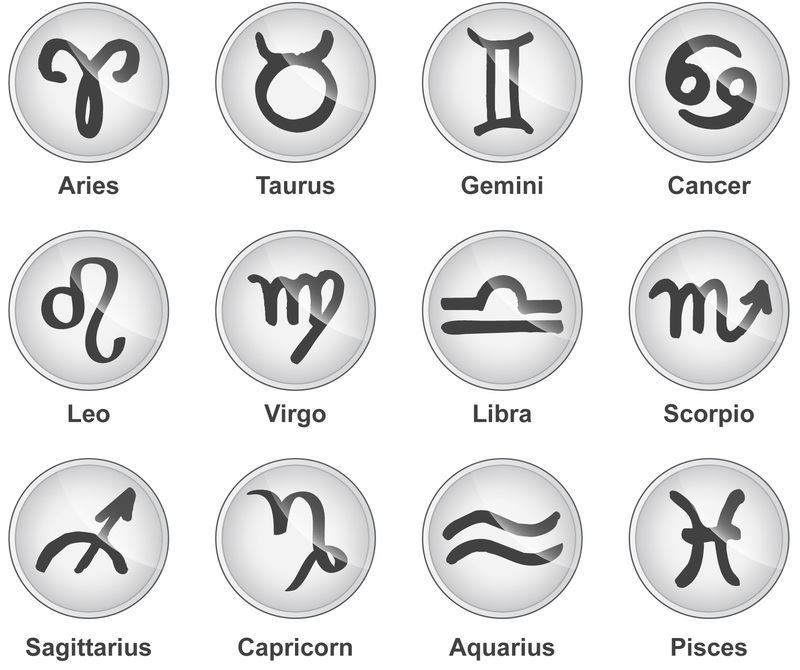 Zodiac Guru – What's in your cup? Have you ever wondered what keeps every sign up at night or have you ever wondered why you feared something so much? Some signs fear change, some signs fear commitment but what does your sign fear? Aries – How easy is it so easy for you to make friends although you don’t like people? Taurus- Why do you isolate yourself but expect to find someone that understands you? Gemini- Will you ever stop searching for an adventure and playing games? Cancer- Why are you so hard on yourself and overly emotional? Leo- How do you remain so positive even in the most unfortunate situations? How do you remain so loyal even after being played with numerous of times? Virgo- Why are you so quiet? Why when you get in relationships you play games and question everything? Libra- Why is your symbol a balance scale but you need to find someone who balances you out in relationships? Scorpio- Why are you infatuated with power? Sagittarius- Why are you afraid of commitment? Capricorn- Do you ever think about anything else outside of just working and being a hard worker? Aquarius- Why are you so emotionally detached? Why does it take a mastermind to figure you out? Pisces- How do you fool others into thinking they know so much about you but they only know a portion? Also, why do you lie so much? Comment with your answer and once you answer share this with your friends to find out their answers!! !